Fahim Mashroor is the CEO and co-founder of Bdjobs.com. In 2000, Fahim Mashroor, with a group of his University friends ventured to start an online job listing site that can help young job seekers and professionals of the country to find out vacancy information. Bdjobs.com is now the largest job marketplace and recruitment platform in the country. Over 20,000 small to large size recruiters use it for their various needs related to recruitment. It also runs the largest corporate training marketplace. Fahim Mashroor is a visionary leader. He started his Internet venture when Internet adoption was very low in the country. But backed by his dedication, passion and perseverance, Fahim Mashroor could achieve success in this first Internet venture. Later on, he invested and gave leadership to a number of other Internet ventures including AjkerDeal.com, the largest B2C online marketplace in the country and Beshto.com, the only local language social network of the country. He is also a part of management in few other technology ventures. 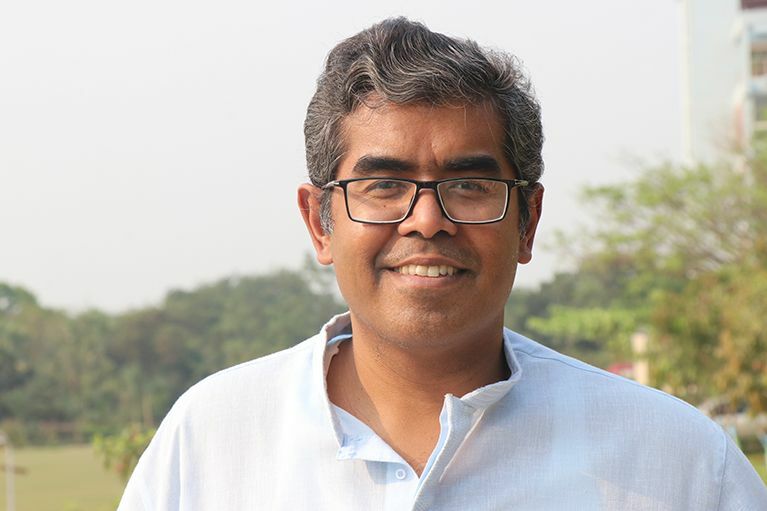 He has graduated from the University of Dhaka in Economics and also had his MBA from the Institute of Business and Administration (IBA) from the same University. A.K.M Fahim Mashroor and his friends vision was creating more employment opportunities in the country, and to try bringing Internet technology in the mainstream business and economic life of the society. Fahim Mashroor one of the eight professionals remains very passionate about doing something for the betterment of his country based on the technology. Later after, he become the Chief Executive Officer (CEO) of Bdjobs.com.Ltd. Fahim Mashroor believes that honesty and clarity in purpose can help a person achieve any difficult target. As a leader, he thinks the most important thing is to have confidence in the team members and empower them. Now in mid 40s, Fahim Mashroor has set his new goals which are centered around creating lot of employment opportunities for the huge youth population in the country through skill enhancement and new technology adoption. He believes that the new generation small entrepreneurs are the major employment creators in the economy. That is why, currently his major focus area is entrepreneurship development and youth engagement.